For most people, gearing for Haute Route will be a simple consideration – use compacts! There’s no point being a hero and rolling on full sized cranks (even with a 27). Sure you might look tough and it’s useful on the downhills (how much time can you make up on descents…hint: not as much as on the uphills) but you’ll appreciate compacts in the uphills more than full sized cranks on the descents. With Haute Route, you have a week that is arguably harder than ANY grand tour week in terms of amount of ascending. Wrecking your legs and knees is just being silly. You may be tempted, when faced with a ride like this (or Etape du Tour) to leave your full sized chain rings (if you have them) on and put a 27, 28, 32 or mountain bike 36 (with SRAM Apex or Shimano long cage derailleur) on the rear. But for many participants, a 36×28 combo still won’t suffice. 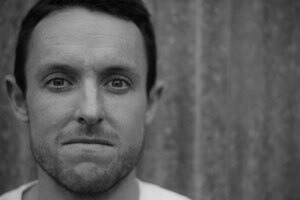 In 2011, I’d been training hard and was in tidy shape for Etape 2011. I turned up with 52/36 front rings and an 11-28 on the back and it still wasn’t enough for the final climb up Alpe d’Huez (and the subsequent 90km ride back over the Glandon and Croix de Fer). Bottom line: don’t be silly, don’t be proud, ride compacts – read this post on gearing for the mountains for more information. I’m a reasonable climber with a high level of fitness but at my peak, there’s no way I’d attempt Haute Route a full sized (53/39) crankset. The very top riders doing Haute Route are very experienced and could do this course on a 53/39 with 11-25 (or even a 23!). But for the vast majority of readers and Haute Routers, a compact will be desirable. The maximum you should consider taking is a 52/36. If you do decide on a 53/39, definitely take a 27, 28 or even 32 or 36 – your legs will thank you. I seriously cannot understate how hard Haute Route will be on the legs. If you’re on a 50/34, you might still want to have the option of an 11-28. There’s nothing worse than running out of gears and already having very tired legs. If you’re REALLY under-prepared for Haute Route (start training! ), you might want a long cage derailleur with a SRAM 36 cassette or a 32, but if you do some training and are prepared, an 11-28 (with a 50/24) will be be enough. 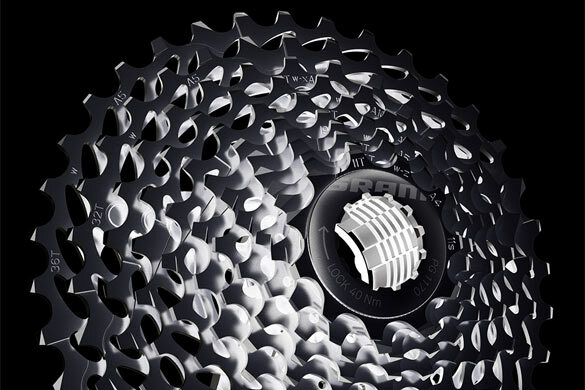 Read this review of SRAM Force and Apex cassettes for more gearing info. 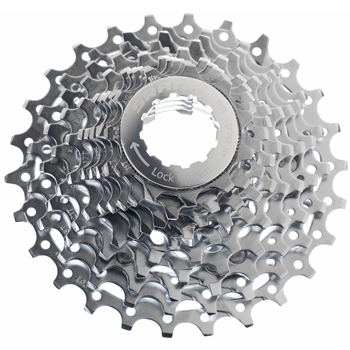 If you need new a cassette or crankset for Haute Route, click on through using the links below (affiliate links).